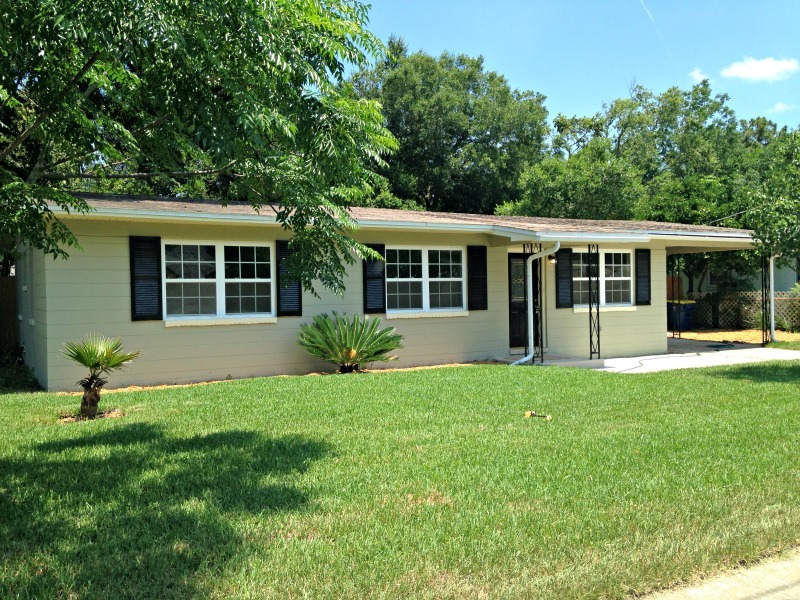 2931 Fruitwood Lane: SOLD! 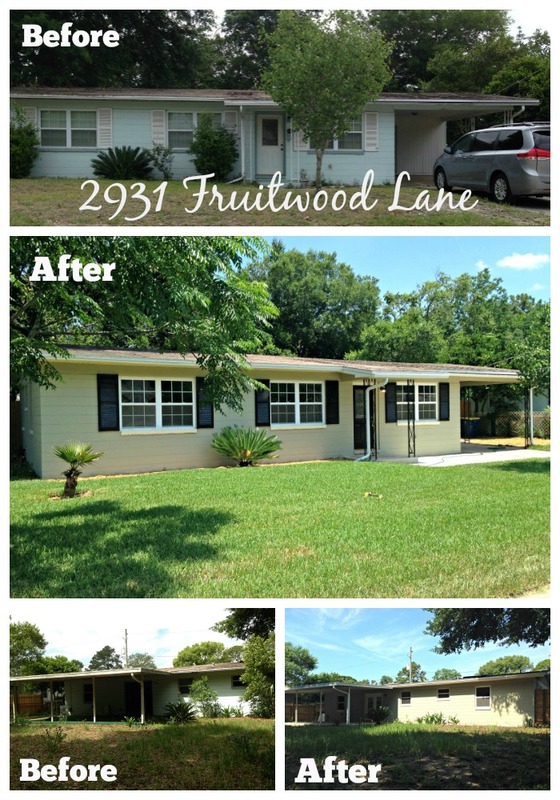 | TrevTy Investments, Inc.
Fruitwood Lane required a great deal of renovations that were not limited to cosmetics. The home received new plumbing including a new hot water heater, new A/C, 2 bathroom renovations, a new kitchen and a new roof. 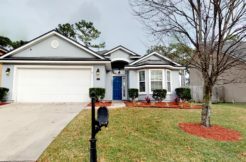 Cosmetic renovations included new sod, new fence, a fresh coat of paint on the interior and exterior, new flooring, new counter tops, new doors, and more. 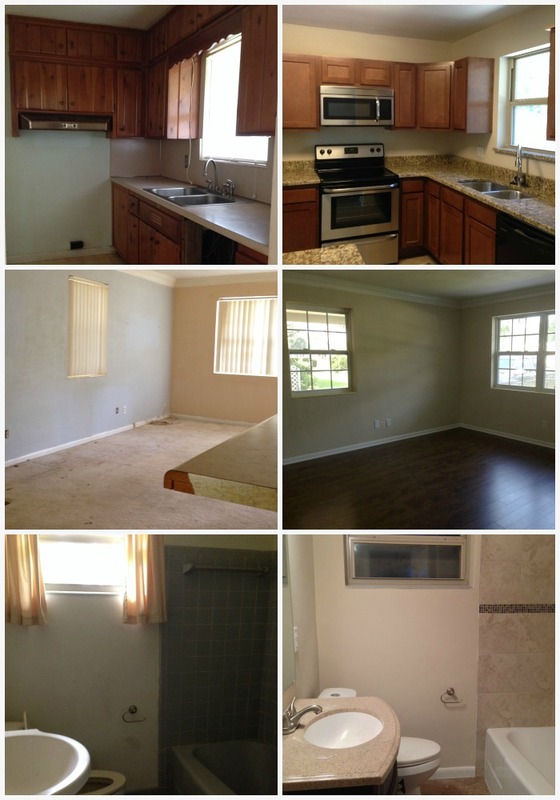 Truly the buyers of the property received a fully renovated property. They should have very little worries during their first several years of home ownership.